Ever wonder when its time to stop wearing character themed clothing...well now you don't have to. While it is understandably childish in various settings for a 20-something-year-old to be walking around in a Winnie the Pooh shirt outside, it doesn't mean you should stop channeling your inner child. 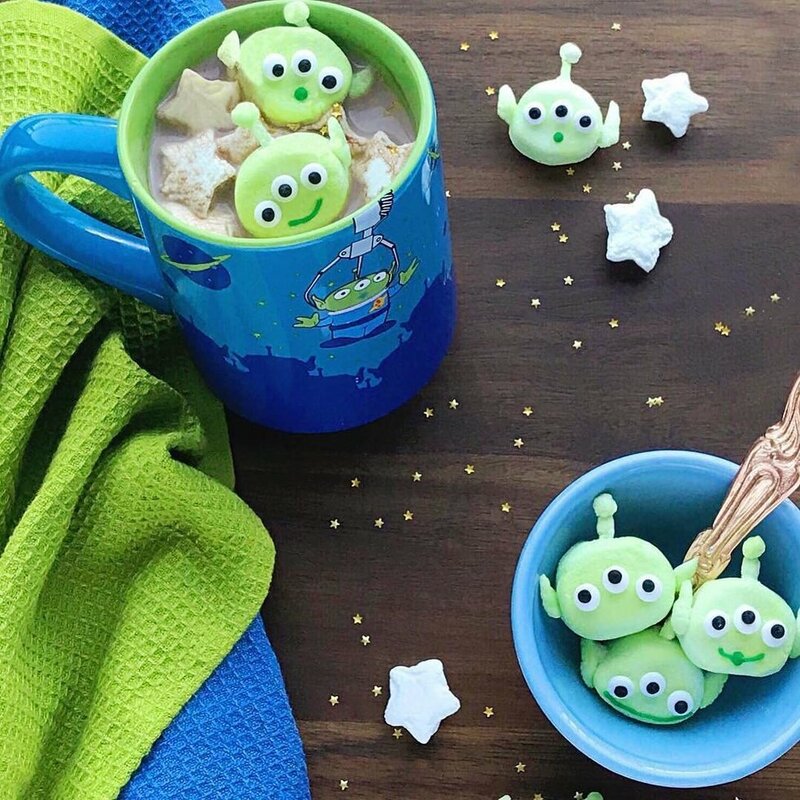 With these 10 subtle ways to channel your inner childhood obsessions I hope that I can change some people's perspective on giving up their love for their childhood icons and obsessions. 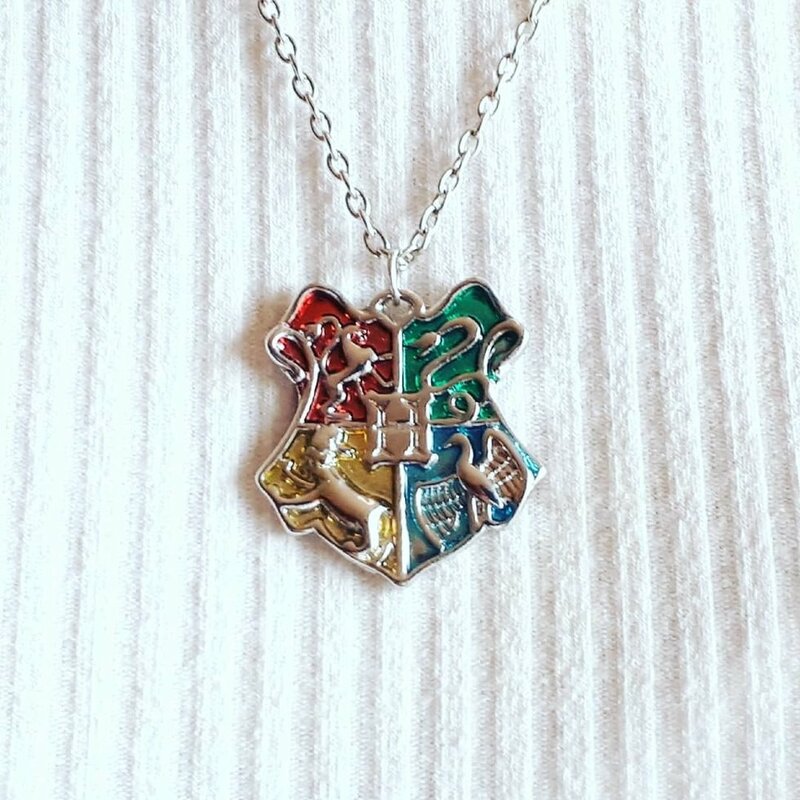 To start off with, necklaces and chokers are the probably the classiest way to channel your inner childhood love for fandoms and different classic characters. This necklace above is just one of the thousands of pop culture themed necklaces out there to shop for. What is even more interesting is the fact that they are actually small online stores that specialize in making these type of necklaces which I totally recommend any reader interested in maybe picking up a necklace of this sort to look into! This backpack that I have included in this article is actually one that I've had my eye on for months. 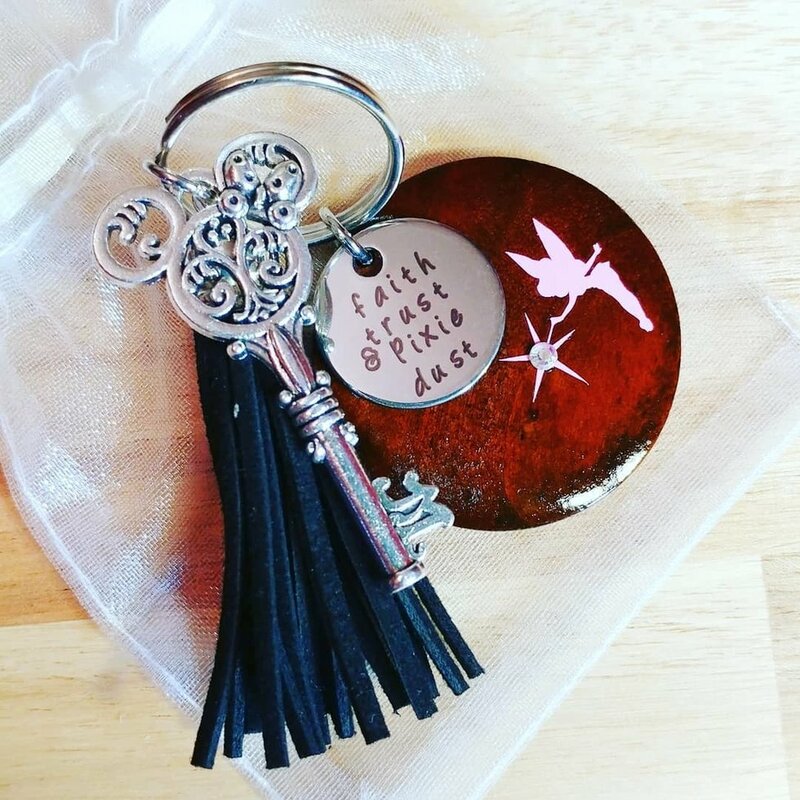 For those of you who love Nightmare Before Christmas, this may be a perfect addition to your bag collection, and for those of you who don't, I'm sure there is a perfect bag out there for you too! Mini backpacks have been extremely trendy in the apt two years since becoming almost a staple item in people's closet after their debut at music festivals like Coachella. Therefore, incorporating a little geekiness into an otherwise super trendy fashion staple doesn't seem too bad. Mugs are by far my most favorite thing to collect and when it comes to mugs, the more the merrier. So in other words, if you want to splurge on movie or T.V themed mugs, I completely approve! Phone cases can definitely say a lot about a person as everyone in this day and age is constantly on their phones. 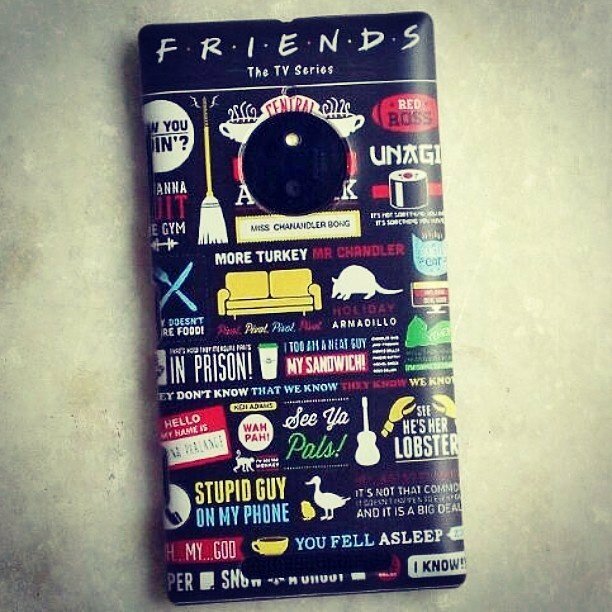 This Friends phone case is a perfect example of a pop culture themed case that would be age appropriate but fun at the same time. As I'm sure all my readers know phone cases are not to difficult to find, so you can basically check any website for the themed case you are looking for! Socks, whether they are completely hidden or knee high, they can always manage to tell the world a little bit about you. 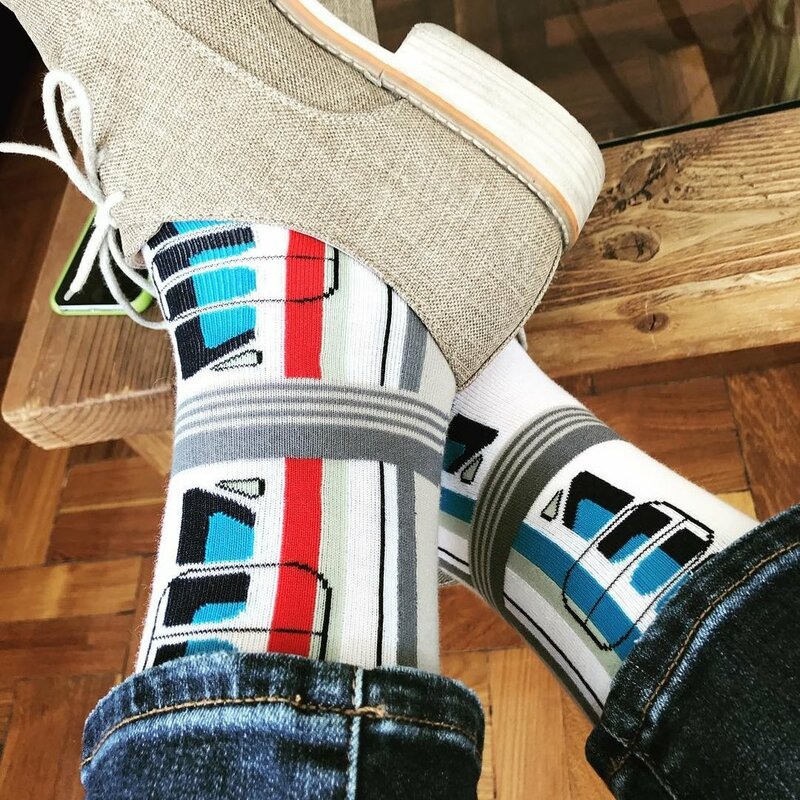 For most 9 to 5 jobs, wearing bright themed socks is not recommended, however, on the weekends grabbing a quick bite out for lunch or doing errands, I say why not! Blame it on the younger siblings, cousins, or even kids for this one. 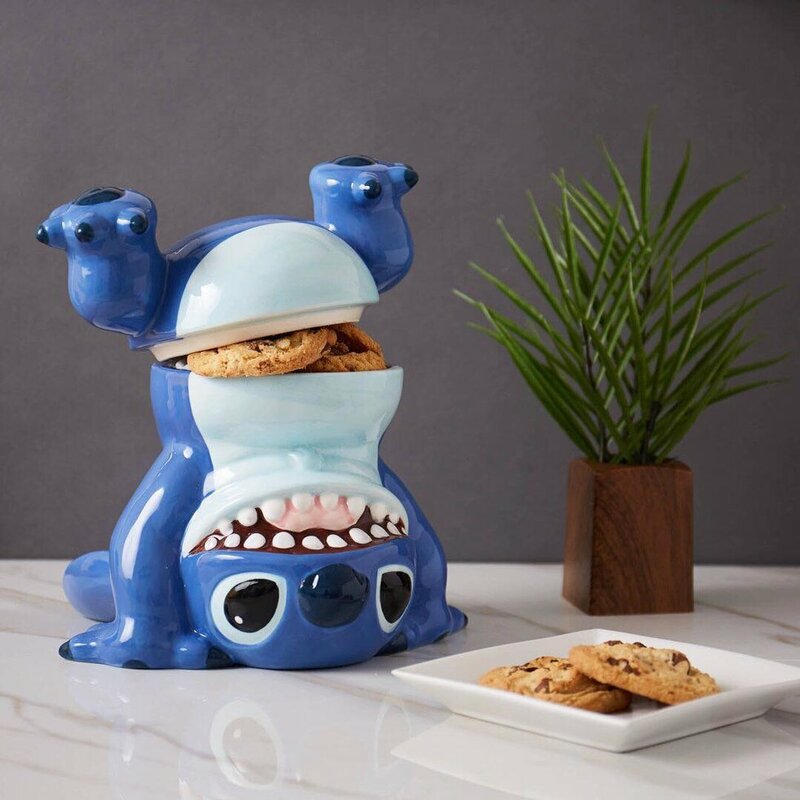 Character themed cookie jars are really cute and colorful that it only makes sense someone would want to get their hands on one of their preference. For me, I think the Star Wars ones are really awesome but that's just me. Be sure to check online for deals running for cookie jars and even your local stores! Coffee makers are essentials in almost every household in America, so why not give your mornings a little splash of color with a themed coffee maker. 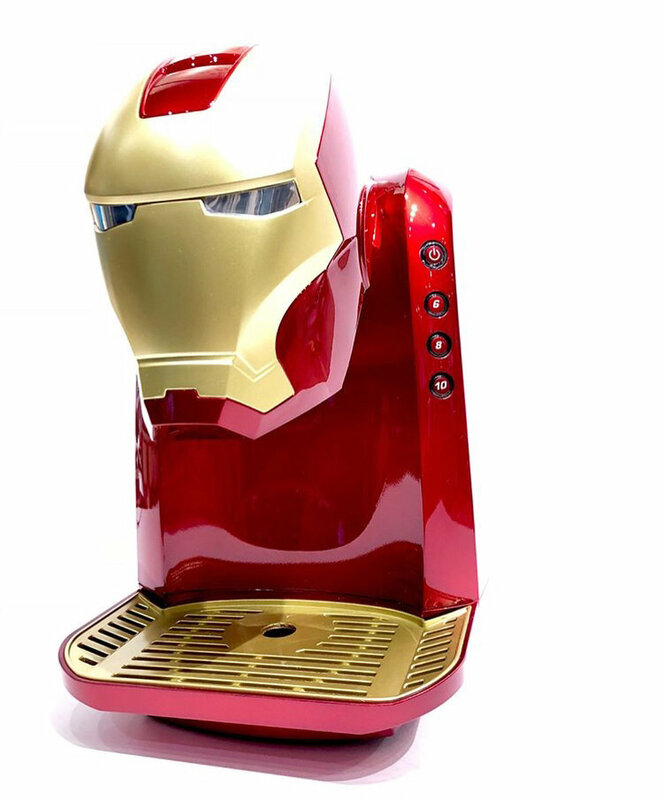 This Iron Man coffee maker is one of the many coffee makers I have seen in stores and online, that are character themed, and I must say they definitely look just as cool in pictures as they do in person! 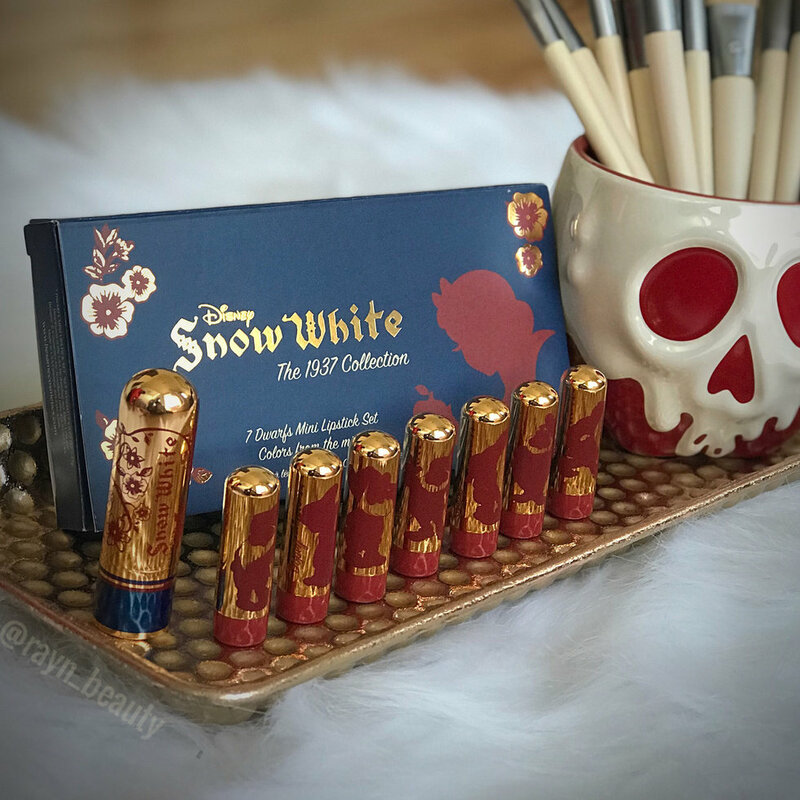 Themed makeup has actually become quite popular in the past year or two so, incorporating your favorite characters into your beauty routine in beautifully crafted sets such as this one inspired by Snow White should not be problem in germs of style! However, be careful when ordering any of these sets online as you do not want cheap play-makeup coming to your house! For more laidback occasions character themes ties, without actual faces and slogans, is a really great way in my opinion for anyone to express their love for certain fandoms in an age appropriate yet carefree manner. 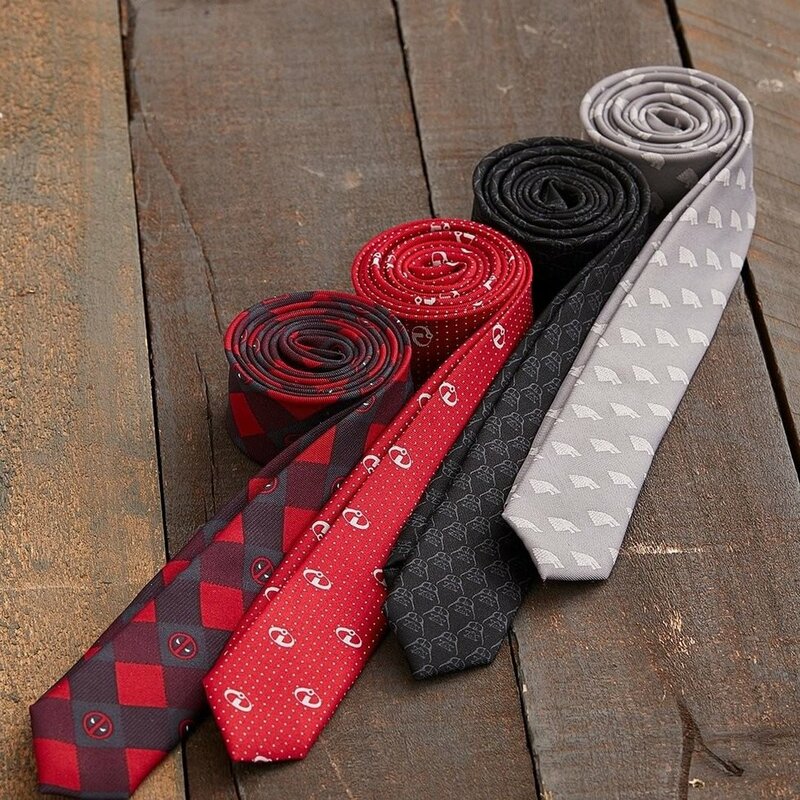 Ties come in a million different patterns so it should not be a problem snatching up a tie with a few Scooby Snacks or Willy Wonka bars on it for a decent price. Now last but not least, body lotions and soaps! 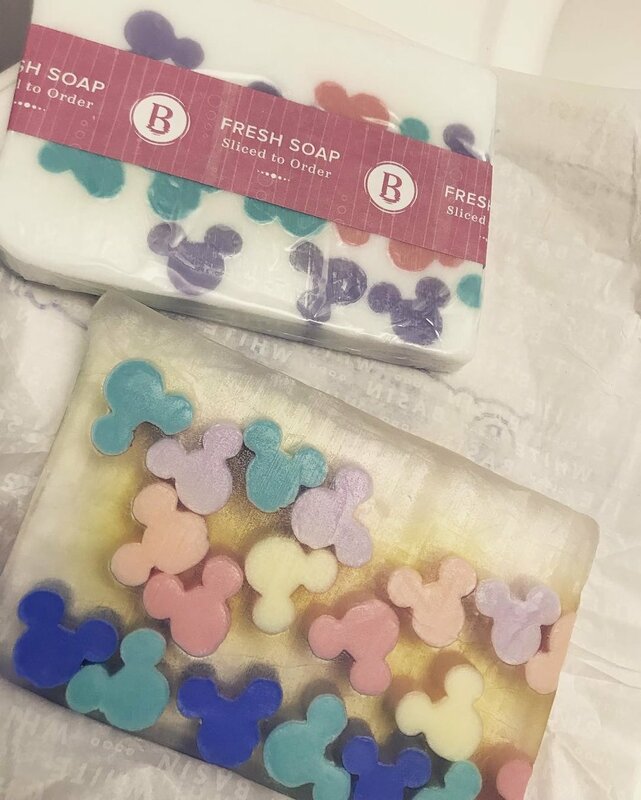 While these are not so publicly seen by your colleagues or fellow peers, you may want to spice it up by using multiple different soaps such as Mickey and Minnie soaps...just a thought. I actually was gifted a really cute Disney body lotion and I must say they smell just as good or better usually than regular name brand soaps! The first season left us with so many questions, ones we need answers to ASAP. This new Netflix show has only been out for around two months, but it's already a hit. People, including me, are wanting the second season right away, just because there were so many things unsolved and so many WTF moments in the season one finale. Here are some of the things that I want to see or have answers to when the second season comes out. WARNING: There are spoilers ahead for season 1! 1. Where Did They Go? The main cliffhanger: where did the Hargreeves "kids" go to when Five teleported them away? Or more importantly: when? Did they go in the past, so that somehow they can try to prevent the world from ending (again)? If so, was it a time in their childhood? Dating further back? 2. Will Vanya Be Redeemed? People have a lot of mixed emotions about Vanya as a character. She isn't my favorite by any means, but I definitely think the apocalypse is more on Luther than her if I'm being honest (but that's a whole different issue). She didn't seem to have any humanity of any sort left during the final episode of season one, considering Allison had to knock her out to stop her from killing their siblings. But, who knows, maybe being a kid again a being somewhere else with her family will give them a chance to help her. Or maybe not. 3. Is Ben Still Dead? Since we only saw the Hargreeves turn into kids and disappear as the world ended, we never got an answer to this question. The whole time travel thing threw me off, because if they are kids again, does that mean that Ben is back alive, getting a second chance as a child again? Or, since Five was still the same person just in his child body when he came back, is Ben still dead, just a dead child now? Although it would make more sense for it to be the latter, I would really like some miracle to happen where Ben is alive again, it could really change the dynamic of the siblings and make for an interesting story. I also just love him so far, so I definitely want to see more of him. 4. How Did Ben Die? As much as I love this show, I'm salty that we never got any explanation on what happened to Ben. Obviously, when Klaus sees and talks to him, he is about their age, so his death must have been fairly recent to them, but it's impossible to tell. The siblings never really talked about what happened, or just Ben for that matter, they all seem to have their own issues to deal with. Still, I really want to know what could kill something as powerful and deadly as Ben was, so hopefully, we get a flashback or explanation of the day that he died. Okay, that moment when Klaus was supposed to be the lookout, but he ends up using a new found power to bring Ben into being somehow to save his siblings is one of my favorite moments from the entire finale. Klaus' powers were perceived as useless by his siblings, so this was an epic move where it showed how powerful he really is. I'm excited to see how he develops these powers in season two and becomes more of a fighter. 6. Will Allison Get Her Voice Back? In the finale, it was still unsolved as to whether or not Allison was ever going to be able to speak again. This is a huge deal, not only because it was Vanya who slit her throat, so that's a whole obstacle to get over for them, but also the fact that Allison's voice is the source of her power. Although I don't want her to lose her voice forever, I think it would be interesting to explore how she gets used to life with no powers and no voice at the same time. 7. Who All Was Teleported Away? Obviously, Five took the Hargreeves with him wherever he was going, but right after that, it showed some random people that seemed to also be surrounded by the blue light that was the portal. Hazel and Agnes seemed to have been sucked into it, possibly Cha-Cha but I don't remember if I saw the portal by her. And then some random people that the portal seemed to grab. It made me wonder if these really were random people, or if maybe they are some of the other children with abilities. And will they all be the only ones who remember what happened to Earth? 8. Will Luther Actually Feel Bad For What He Did? Coming back to my idea that Luther is the real cause of the apocalypse, not Vanya, I wonder if he will actually feel bad for locking her up. Then again, he may be too selfish or dumb to connect the dots that Vanya may not have lashed out if he had to listen to LITERALLY all of his other siblings that just wanted to help her. His ego got in the way, and even though he claimed it was because of what Vanya did to Allison, I think it was really just because he enjoys the title of Number One a little too much, and uses his mutation and strength to intimidate the others to listen to him. Therefore, it has me wondering if he and Vanya will have a confrontation about it in season two. I wonder how that will go since he would no longer have his huge build to boost his ego and strength. Sorry if you are a Luther lover, but part of me wishes he was still on the moon when Vanya blew it up. Even though it might be weird to include flashbacks of their childhood as they are currently living as children again, I kind of want to see more of them growing up. I am just always interested in the backstory of characters, and although they did include a few flashbacks in the first season, I want to see more. I mainly want to see closer to when they all went their separate ways, instead of them just describing it. I just think this always helps develop relationships and characters if we know more about their upbringing. I am always a fan of family dynamics, especially when those people aren't related by blood. I love watching relationships develop through issues and triumphs. This show is filled with so much action and so many different storylines, that it was kind of hard to focus on the relationships of all of the siblings. There was an obvious emphasis on some, like Allison and Vanya's relationship, and even Klaus and Five's relationship as well. But I hope in season two they have room to slow down a little bit and develop all of the siblings' relationships with each other, instead of just choosing a few important ones. Who knows, maybe them being kids again will give them that opportunity. 11. Will We Meet More of The Special Babies? In the very first episode, the hook of the entire show is the fact that 43 babies were born across the world randomly on the same exact day, without being pregnant. While I definitely want to find out what was up with that, and what exactly happened, I also wondered if season two will explore them discovering more of the other 36 babies with superpowers that are all over the world. I definitely want to them to at least meet a few more, and maybe band together to once again stop the apocalypse. 12. Where is Hargreeves Really From? The finale started out with Sir Reginald Hargreeves on seemingly another planet or another universe entirely. Does this mean he wasn't human? Or he was exploring other planets? I think this definitely needs to be expanded upon, and maybe the Hargreeves siblings can discover something about their adoptive father, who he truly was, and what his real intentions were, cause let's face it: that man is still a huge mystery. I'm obviously picking favorites, but I just want to see a lot more of Klaus. Not only is he funny and sarcastic, but his powers are pretty cool, too. Oh, and he talked to God, so I'm interested to see if they will keep having talks. If so, that's definitely an interesting friendship to explore. Also, I just want Klaus to be happy. I want to see more of Dave and their story, and just more of Klaus' experience in the war. I'm especially excited to see his powers develop, and his relationship with Ben as well. In season two, Klaus deserves more appreciation from his siblings. I mean come on, the guy saved their lives, and they were the ones who didn't even notice he was kidnapped and tortured. I'm basically excited for anything Klaus related. So many questions, so long to contemplate them. Hopefully, time flies and season two is here before we know it. With everything that happened in just season one, I can't even imagine how season two will unfold, but I'm definitely excited.